I found this great wool at my local Kmart and loved the colours! What a perfect colour option for a baby blanket! 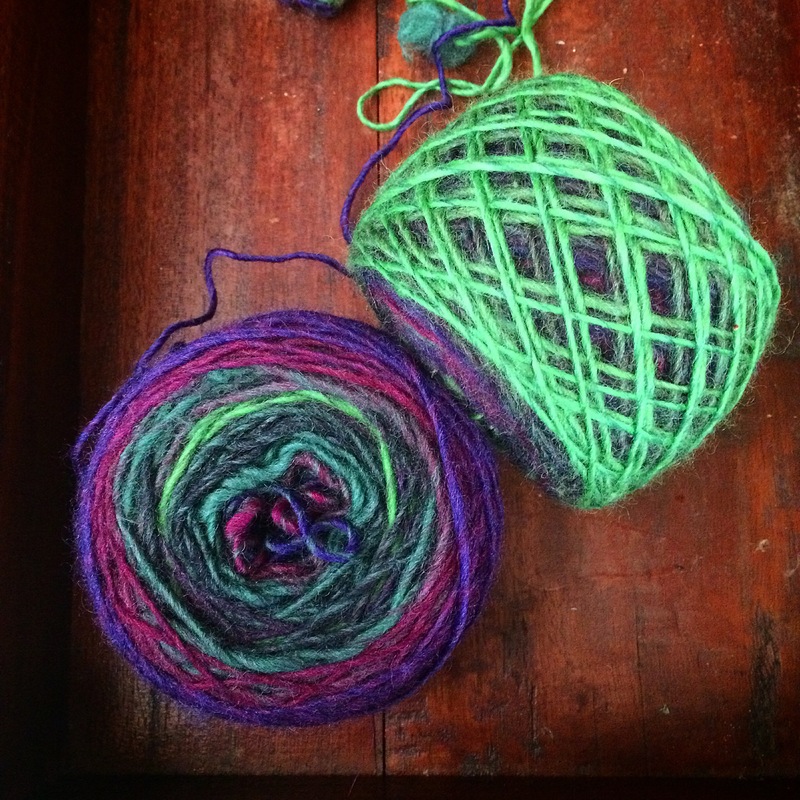 I grabbed 4 balls of yarn and hurried home to start creating. The pattern is my usual corner to corner which looks amazing in the multi coloured wool. 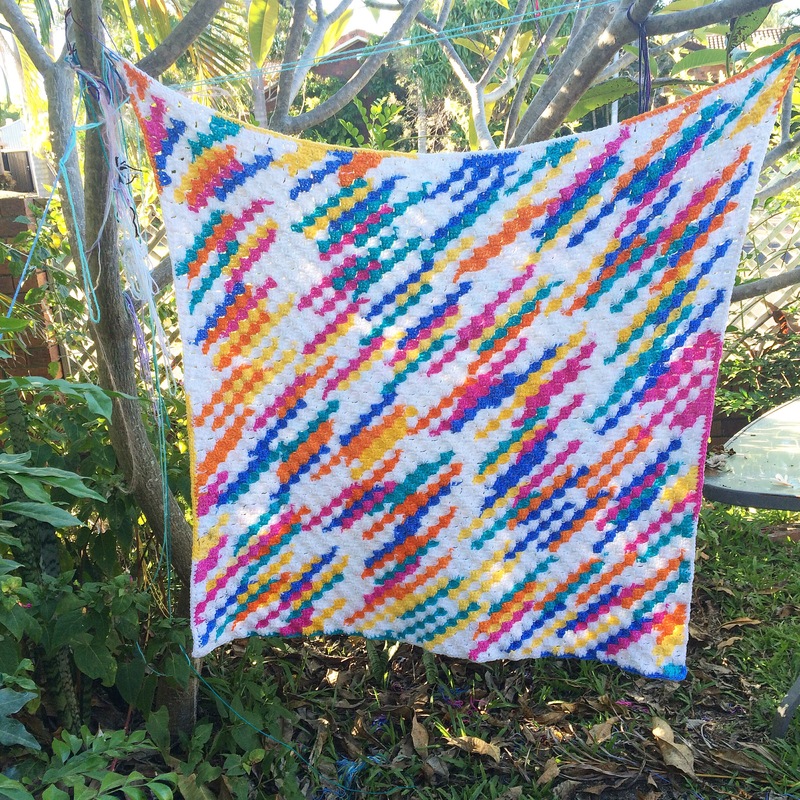 This blanket took about 24 hours of crochet over a week to complete. 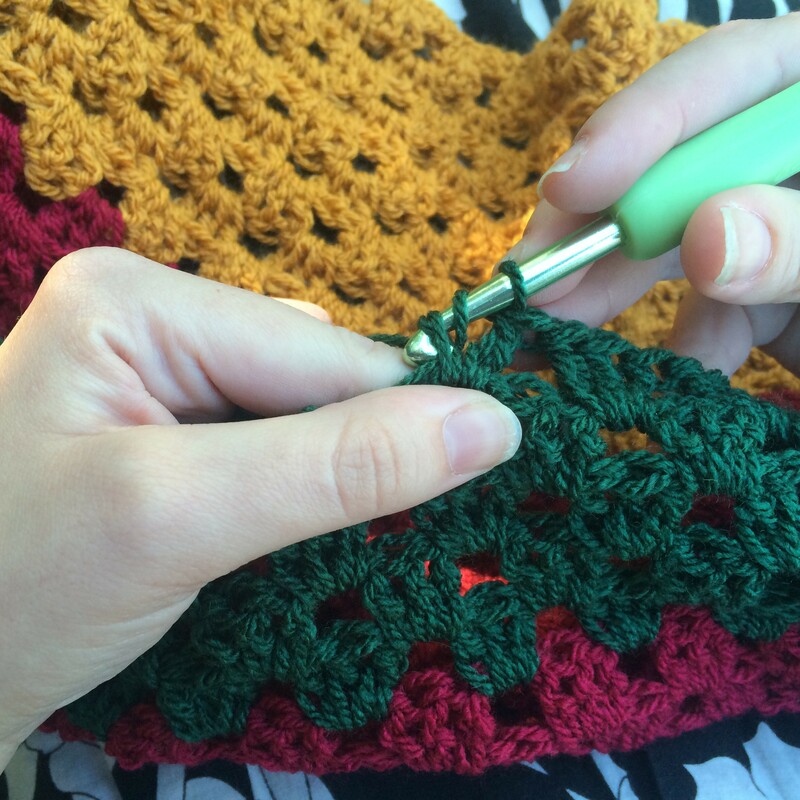 The baby blankets are super quick and easy to work with. To finish I single crochet into the edges to make a nice border. 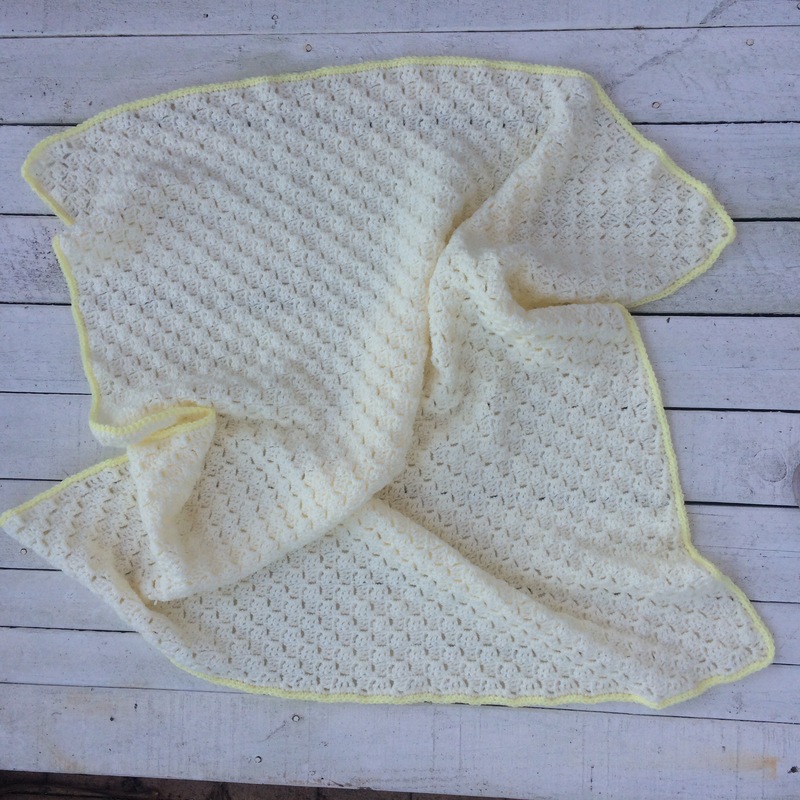 This blanket measures about 90x90cm and is great for a pram blanket.